Welcome! Since 1948, the Carl Cherry Center for the Arts has sought to enhance the quality and diversity of artistic, educational and cultural programs in Monterey County by encouraging interaction between artists and the community. 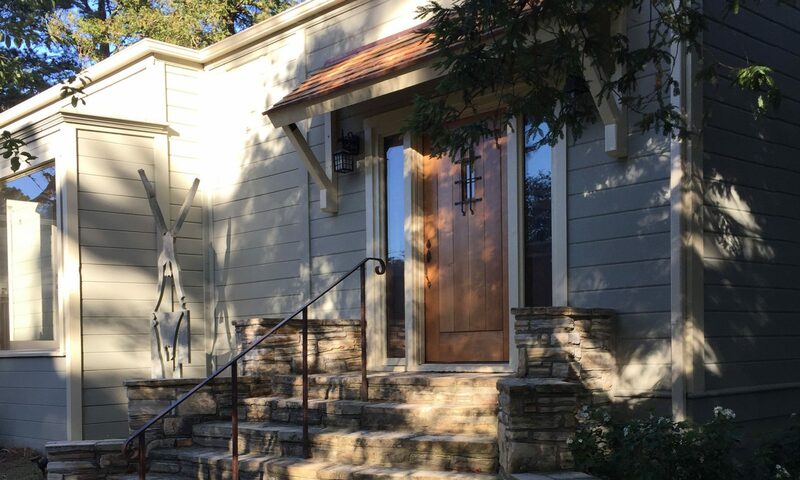 We are located on the northwest corner of Fourth and Guadalupe in Carmel-by-the-Sea. Gallery hours are Wednesday through Friday from 11:00AM – 4:00PM, Saturday from noon until 4:00PM, or by appointment. 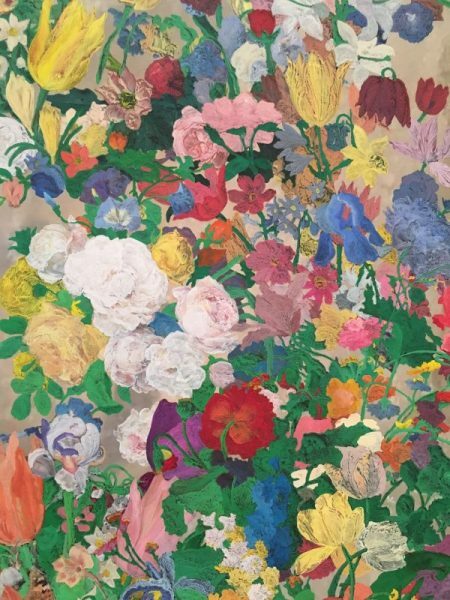 "Hot House," an exhibit of botanicals celebrating the abundance of spring, opens April 5th at the Carl Cherry Center for the Arts with an artists reception from 5 to 7 p.m. The event is free and open to the public.